Almost half our body’s atoms may have formed beyond the Milky Way and travelled to the solar system on ‘intergalactic winds driven by giant exploding stars’, according to astronomers. The conclusion has come from computer simulations that reveal how galaxies grow over aeons – they absorb huge amounts of material which is blasted out of neighbouring galaxies when stars explode – write the Guardian. The article says ‘powerful supernova explosions can throw trillions of tonnes of atoms’ into space. They do it with such force, they escape their home galaxy’s gravitational pull and fall towards their larger neighbours in ‘enormous clouds that travel at hundreds of kilometres per second’. Astronomers have known for a long time that elements forged in stars can travel between galaxies, but this latest research is the first to reveal up to half of the material in the Milky Way can originate from smaller galaxies. Science is very useful for finding our place in the universe. In some sense we are extra-galactic visitors or immigrants in what we think of as our galaxy. The surprising thing is that galactic winds contribute significantly more material than we thought. In terms of research in galaxy evolution, we’re very excited about these results. It’s a new mode of galaxy growth we’ve not considered before. The researchers ran ‘supercomputer simulations’ to establish what happened to galaxies as they evolved over billions of years. 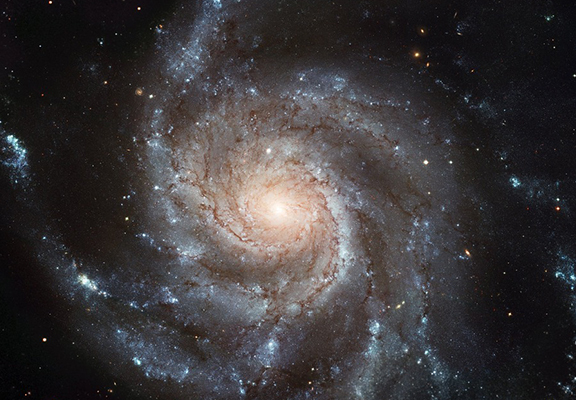 They noticed as stars exploded in smaller galaxies, they ‘ejected clouds of elements’ that fell into larger galaxies – and the Milky Way absorbs about ‘one sun’s-worth of extragalactic material every year’. The computer simulations showed elements carried on intergalactic winds could travel a million light years before settling in a new galaxy, according to a report in the Monthly Notices of the Royal Astronomical Society. What we did not anticipate, and what’s the big surprise, is that about half of the atoms that end up in Milky Way-like galaxies come from other galaxies which gives us a sense of how we can come from very far corners of the universe. 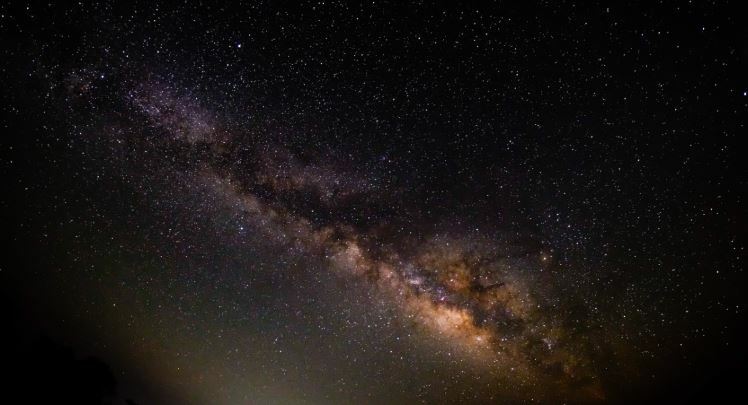 Our origins are much less local than we thought and this study gives us a sense of how things around us are connected to distant objects in the sky. It’s almost like Moby called this one.